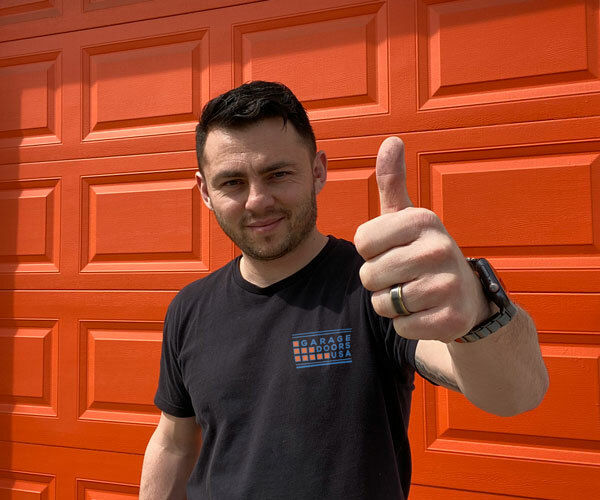 Are you stuck with a broken garage door? Do not worry and give us a call! 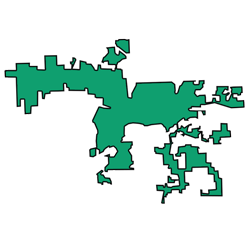 The city of Joliet, with estimated population of over 150,000, is the 3rd largest city in the state of Illinois. Located about 30 miles southwest of Chicago, Joliet spreads across beautiful Will and Kendall counties. 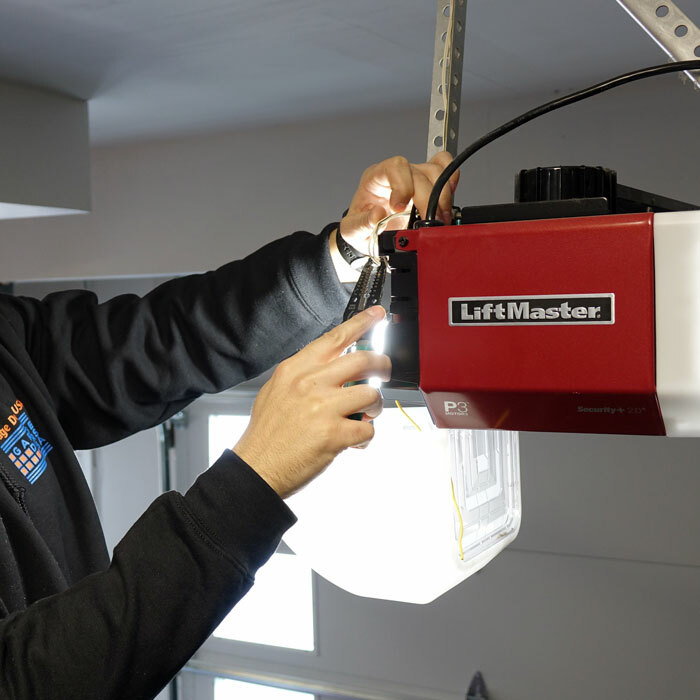 With its fast-growing population over last few years, there has been a significant increase in demand for our residential garage door repair and installation services in the area of Joliet, IL. We are happy to be able to help all the frustrated local homeowners and make sure their garage door is working properly again. 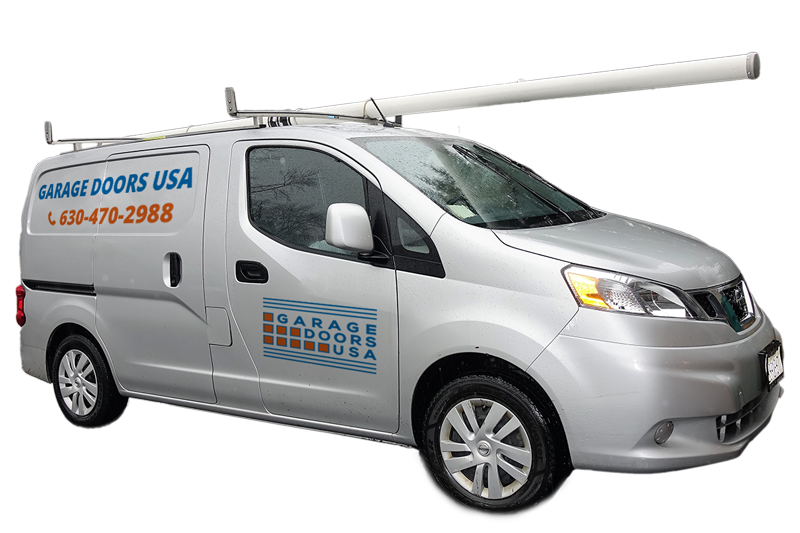 Are you looking for a trusted garage door technician in Joliet, IL? 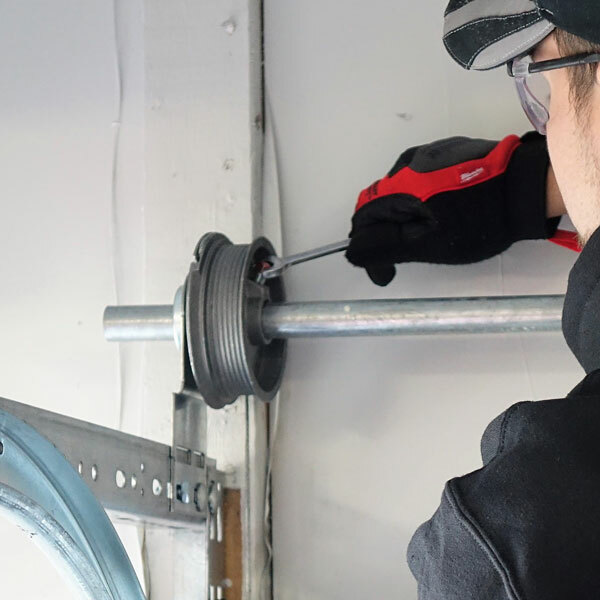 The best way to avoid any future garage door troubles is to always hire a trusted and fully qualified garage door technician for any garage door repair or installation projects. 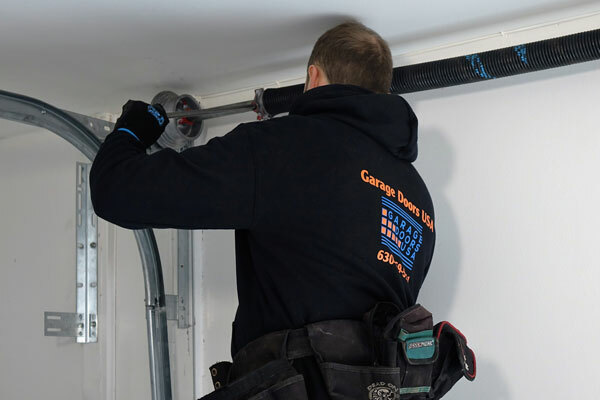 The process of finding an honest and reliable garage door service provider does not have to be frustrating. If you are in need of a professional garage door installation or repair service today - you are already in a good place. 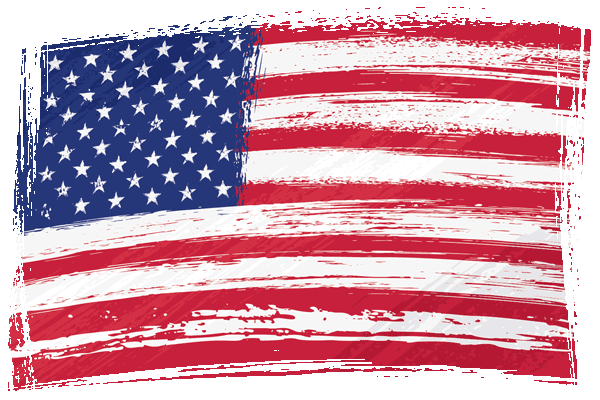 Over the last 15 years, Garage Doors USA has been providing garage door services to hundreds of satisfied clients in Joliet, IL area. 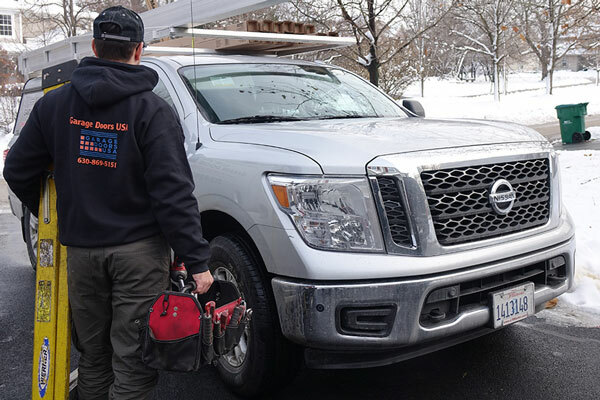 During the process, along with truly valuable professional experience and understanding of garage door service industry we also gain the complete trust of our clients. regular wear and tear of garage door parts. 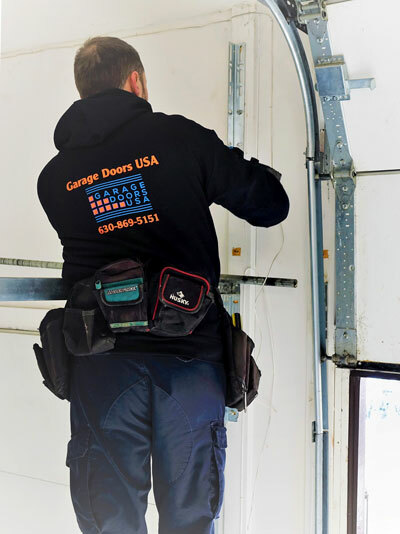 If you are looking for a garage door repair expert in Joliet, IL call our office at 1-630-470-2988 and our garage door technician will assist you shortly. We provide fast and reliable garage door repair and installation services across entire area of Joliet, IL.